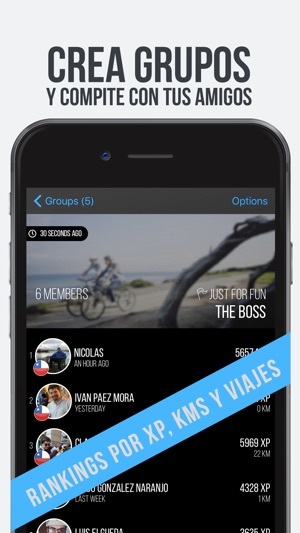 MUESTRA EL CICLISTA QUE ERES! 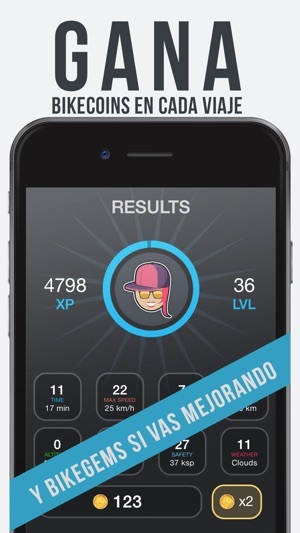 +Por fin llegó el mejor juego social para CICLISTAS! 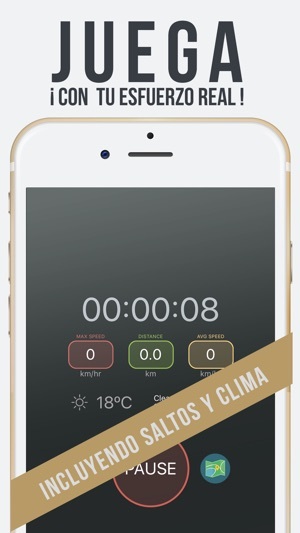 +Usuarios de todo el mundo lo juegan EN SUS BICIS! Pronto más Equipamientos, Súper Poderes, Desafíos y espectaculares sorpresas. 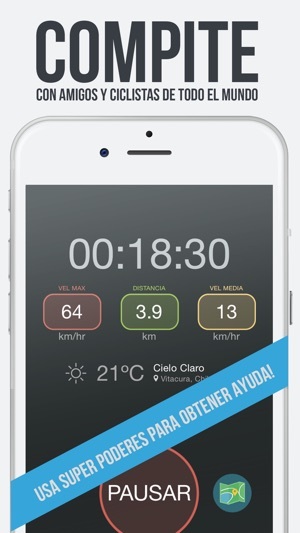 Atento! Advertencia: El uso continuo de GPS corriendo en segundo plano puede reducir dramáticamente la duración de la batería. 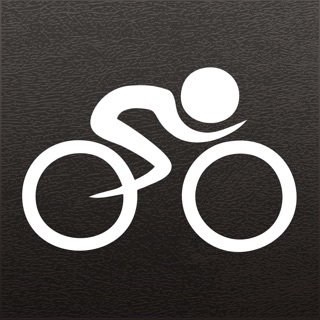 If you want to become the best cyclist in the world, this is the app for you. I am the top player, and it took a lot of effort in trying to get there. If you think you're good enough to beat me, prove it. 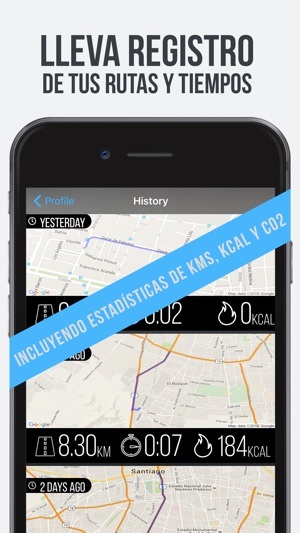 I wish this app had a log too so it could keep track of when you rode, how long you rode, how far you rode. But it does what it needs to do, really well. Well designed a bit gimmicky but also a bit of fun. Wish it actually logged you rides though. 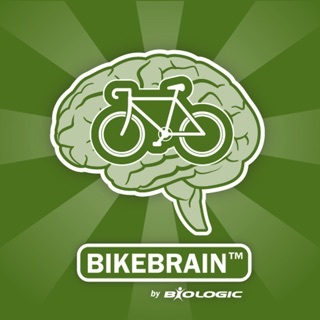 Excellent app to keep a motivated training and exercise. Love the fact that you can customise the character.